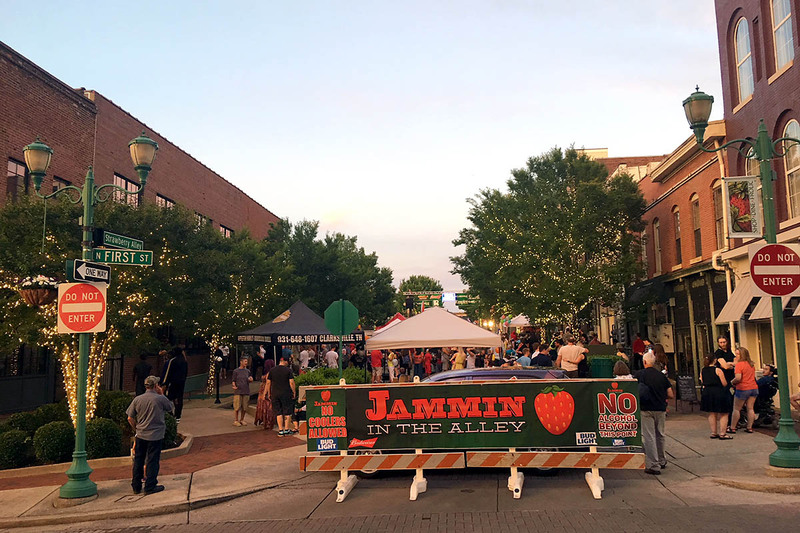 Jammin’ in the Alley, a longstanding summer concert series designed for all ages, showcases the best of Clarksville’s vibrant, homegrown musical talent. The series will finish August 3rd with a performance by The Beagles. Jammin’ in the Alley sponsors Empire Realty, Budweiser of Clarksville and Appleton’s Harley Davidson contribute their support, along with the City of Clarksville, to make these free outdoor concerts possible.